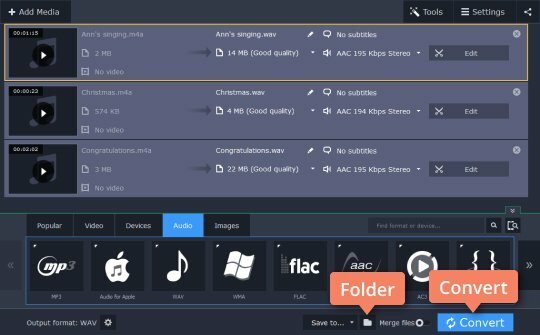 Despite having been designed to be the equivalent of MP4 for audio only, M4A does not enjoy the same popularity as its video “cousin.” For this reason, you will likely have problems playing back M4A files on your device. Converting these files into a more readily accessible format like WAV will make life easier. 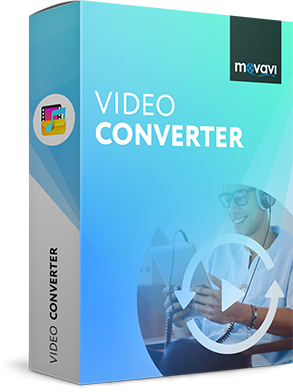 The Movavi converter is one of the fastest and most efficient ways to change the format of your audio files not only from M4A to WAV but also from WAV to M4A. All you have to do is download the program and follow the four simple steps below. 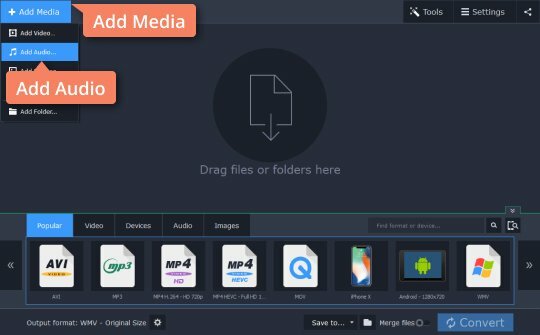 Launch the downloaded file and install the app following the setup instructions. Click the Add Media button and then Add Audio. 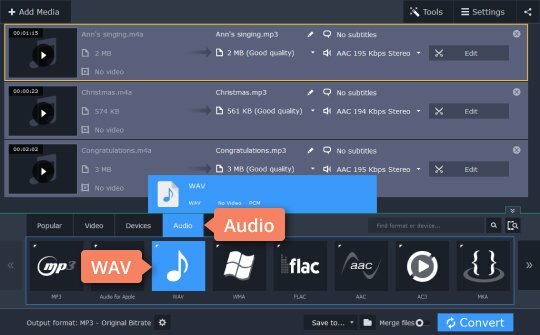 Find the sound files you want to convert and add them to program. Open the Audio tab. 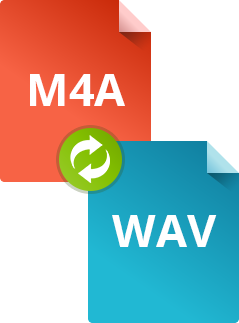 Select the WAV or M4A group – depending on which conversion direction you want to take. Click the preset within the selected group. If you want to save your output files in a folder other than the default Movavi Library, click the Folder icon and make your selection. Hit Convert, wait a few seconds – and there you go!